With Adobe I/O Events, you can programmatically deliver targeted, effective, and personalized experiences based on customer behavior. Developers define what type of events they want to subscribe to and the webhooks that Adobe I/O Events should call when that event triggers. Respond to events when you want, how you want, to deliver targeted experiences for your users. Adobe I/O Events works seamlessly with Adobe I/O Runtime, allowing developers to easily orchestrate custom workflows in an event-driven way. Adobe I/O Events trigger when changes to content and data on Adobe’s Experience Platform occur, or when predefined rules or thresholds have been met. Define webhooks that will run only when events happen, eliminating the need for polling and allowing for more scalable architectures. Or, use our Journaling API to collect all events for a specific time period. Adobe I/O Events will call pre-defined webhooks within seconds of an event triggering, enabling you to build near-real time applications. Subscriptions can be managed via API or Adobe I/O Console model icon. Adobe I/O Events has a standard event model which makes it easy to respond to events across Adobe’s Experience Platform. If you don't have a server to handle your webhooks, Adobe I/O Events is integrated with Adobe I/O Runtime, so you don't have to leave the Adobe Experience Platform. Flexible implementation and connection to existing applications. Creating event-based integrations has never been so easy. Adobe I/O Events notifies you when something happens, with no need to make repeated requests. Plus, you can easily integrate events into your applications using Webhook handlers. Adobe I/O Console gives developers access to Adobe APIs. We caught up with the team to find out what exciting changes are on the way. 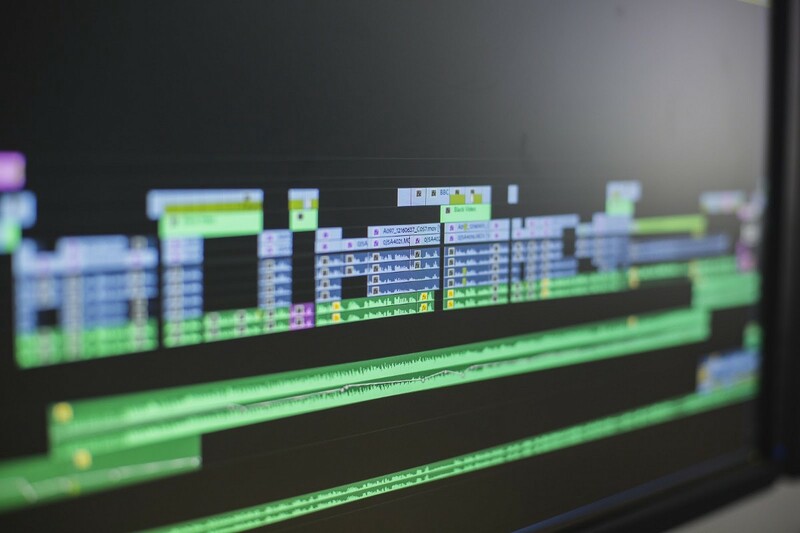 Bruce Bullis shares seven new features in the latest release of the Adobe Premiere Pro API. How we deployed a single enterprise-level message bus to support 25 trillion events per year. Read about our excitement when Adobe reached out and asked if we wanted to create an amazing plugin together for Adobe XD.